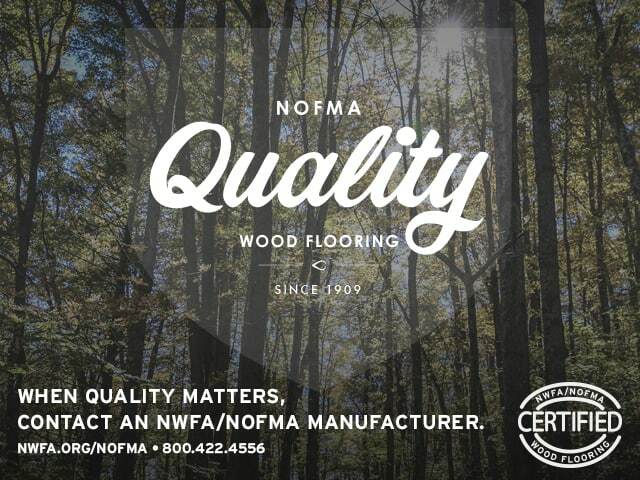 Do you have an industry-related business idea that could change the wood flooring industry for the better? Maybe you’ve just had thoughts about what could be useful or maybe you’ve already created the product and need help marketing it! Whatever it may be, the NWFA is here to help make your dream a reality. 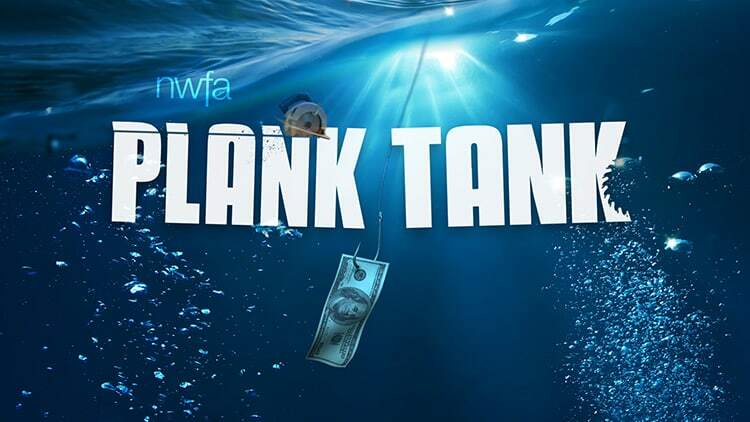 As a play on ABC’s reality television show, Shark Tank, the NWFA will be hosting our very own Plank Tank at the upcoming Expo in Tampa, FL, April 11-14. Members are encouraged to submit their idea or product online at nwfaexpo.org. Three finalists will be selected to pitch their industry-related business idea onstage at Expo. Judges, including Shark Tank winners, Cousins Maine Lobster, will either invest in the idea or tell you to walk the plank. The Grand Prize winner will receive a customized package of NWFA Marketing and Education Products and Services valued at over $15,000! Dive into your dreams – submissions are due tomorrow, January 31.